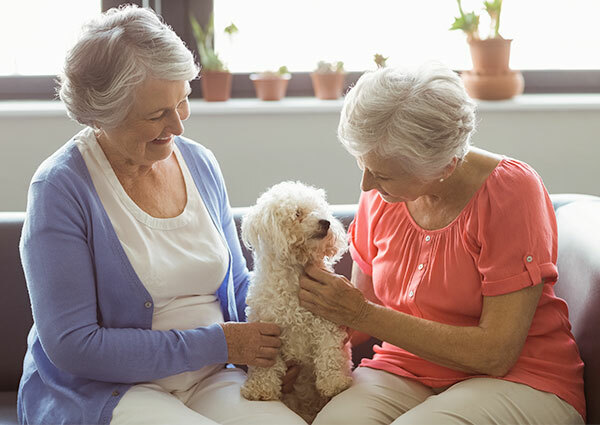 Our senior care agency provides services throughout Asheville and nearby communities, including Hendersonville, Arden, Black Mountain, and the surrounding area. We connect compassionate, caring, local seniors who want to help with those who could use a hand and a smile. We make seniors’ lives easier by offering care and assistance in the comfort of their own homes as well as around the Greater Asheville area. But that’s just part of what we do. 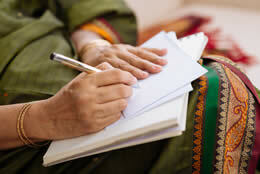 What makes our senior care services special is the companionship and connection we bring. Our home care providers are seniors, too; they share the wisdom, experience, and ups-and-downs of growing older. 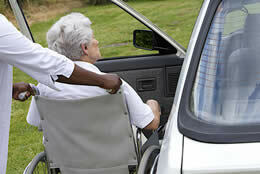 Our caregivers help fellow seniors to maintain their independence. 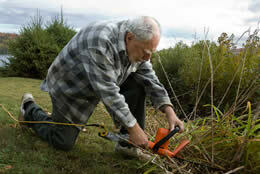 When day-to-day tasks become a challenge, our seniors can lend a hand. We can help with anything from personal care to yardwork to shopping to transportation. 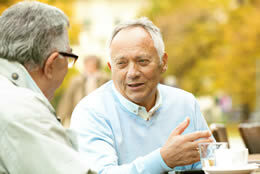 As your health and requirements change, so can the care we provide. We can do whatever you need to manage your day and get more out of life. While independence is wonderful, so is togetherness. 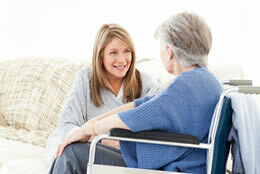 So, we take the time to get to know both our caregivers and our clients. Then we play matchmaker, pairing compatible seniors together. 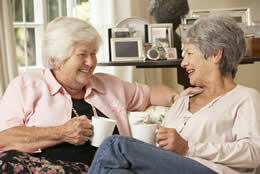 As a result, our home care providers and care recipients often become great friends. 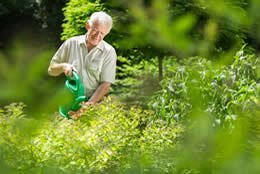 At Seniors Helping Seniors® Asheville, we do more than provide care: We brighten lives. 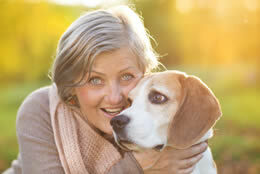 Do you know a senior who could use a little more care and companionship? Call today to learn more about the senior care we provide here in Asheville, Hendersonville, Arden, Black Mountain, and nearby! At Seniors Helping Seniors® Asheville, we have a passion for meeting the needs of seniors in a way that provides both dignity and a sense of camaraderie. 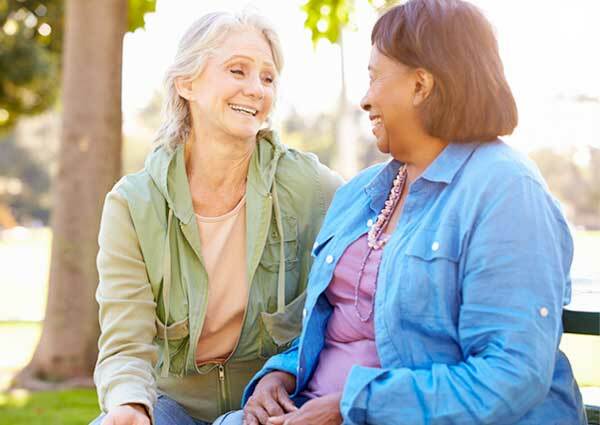 Our owner, Robert Patterson, firmly believes that by connecting a senior who wants to help with another who needs help, we can help both seniors to age gracefully. 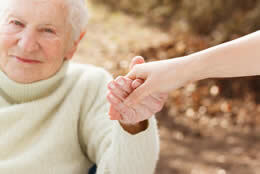 Seniors are fortunate when they have loved ones in Asheville who provide care and companionship. But sometimes it’s difficult for loved ones to be available – especially if they have children of their own. 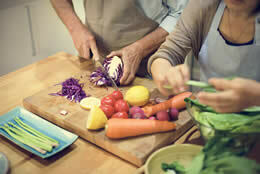 Sometimes loved ones have competing responsibilities or need a little assistance of their own. When this happens, our care services can provide a respite for these loved ones, giving them a much-needed break. 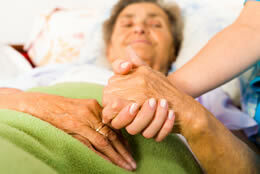 Even when seniors have loved ones nearby who provide care and companionship. But sometimes it’s difficult for loved ones to be available – especially if they have children of their own. Sometimes loved ones have competing responsibilities or need a little assistance of their own. When this happens, our care services can provide a respite for these loved ones, giving them a much-needed break. Seniors with Dementia, Alzheimer's, or memory loss have a broad range of needs; it takes a great deal of care, patience, and kindness to lovingly guide them through this stage of life. Enlisting the help of a senior caregiver can provide many benefits, from social stimulation to an extra set of eyes and ears in the home. 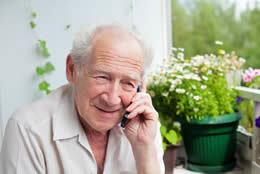 If you or a senior loved one could benefit from a helping hand, please call Seniors Helping Seniors® Asheville. 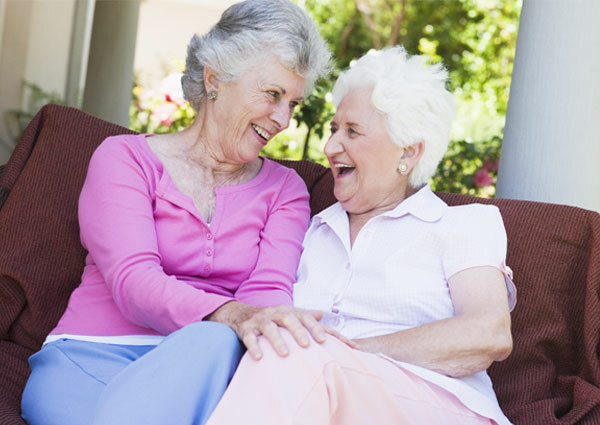 Our senior care brightens lives throughout Asheville, Hendersonville, Arden, Black Mountain, and nearby. We can brighten yours, too!